By the time you read this (assuming the scheduling tool works ok), I’ll (hopefully) be in a car, winging it’s way from Essex through England and Wales to the ferry that will take us to my new home on the west coast of Ireland. This journey (15 hours for paw Rainbow MagnifiCat) has taken a great deal of headspace in the 13 months I’ve been planning this move. I considered all sorts of options and this is by far the best. 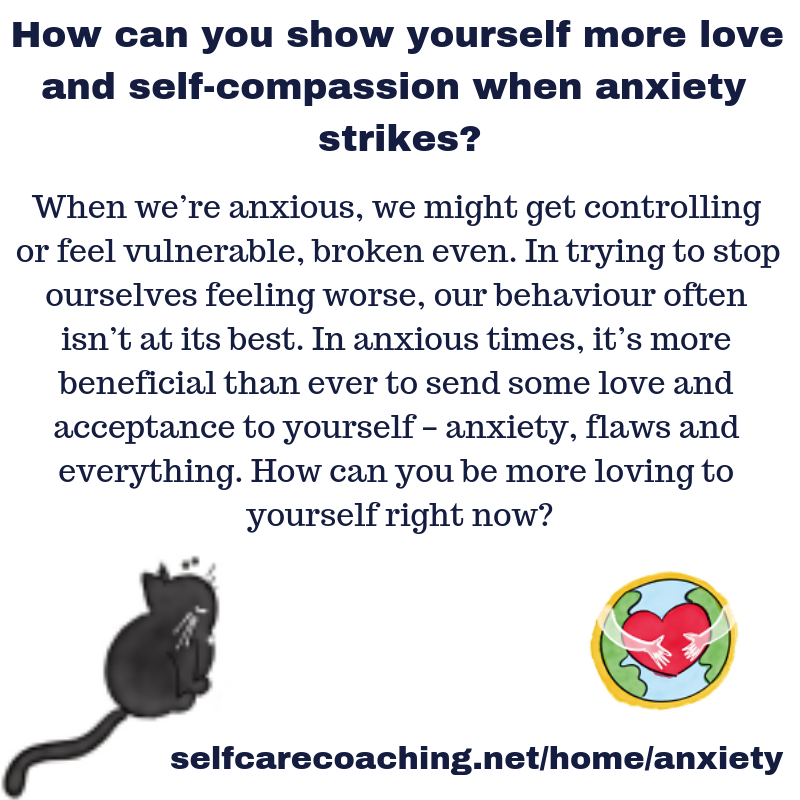 As ever, my self care tips are as much to help myself with my own anxiety as anyone else. And with the turbulent last few months and especially weeks, I feel like they’ve been put through the ringer but have massively helped me. I hope they’ll help you too and, most importantly, help you remember what DOES work for you (and encourage you to make more time for those things). 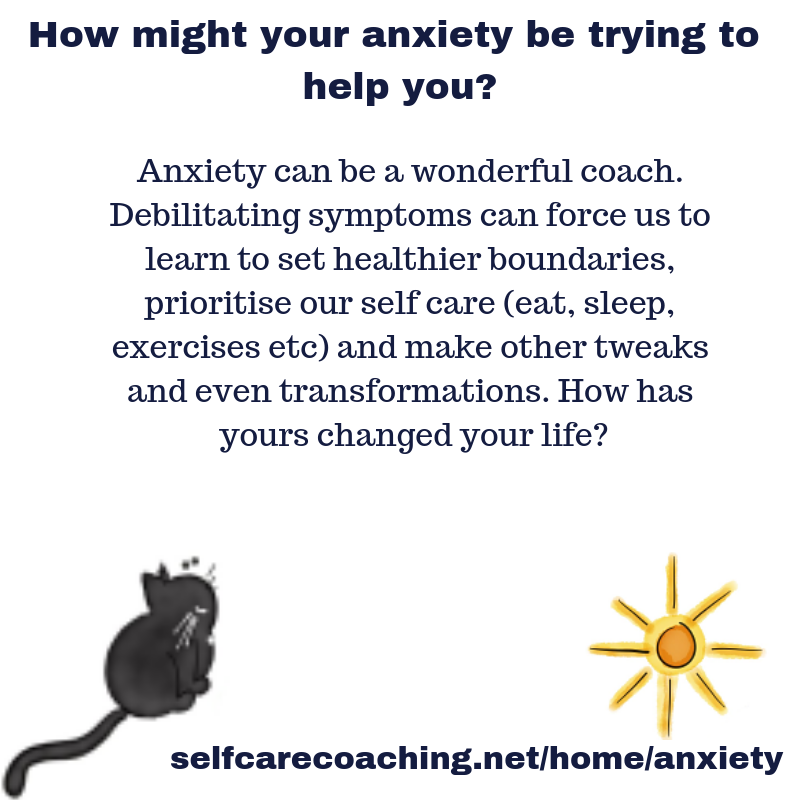 You can find additional information, tools and free resources on my anxiety page. While breath practices are wonderful for getting ourselves out of our heads and into our bodies, there are lots of other things you might do, too. When are you most able to hold that space for yourself? To let yourself feel however you feel and send every fibre of your being compassion and care? You might also want to journal around the idea that deep down, your anxiety symptoms are trying to HELP you. 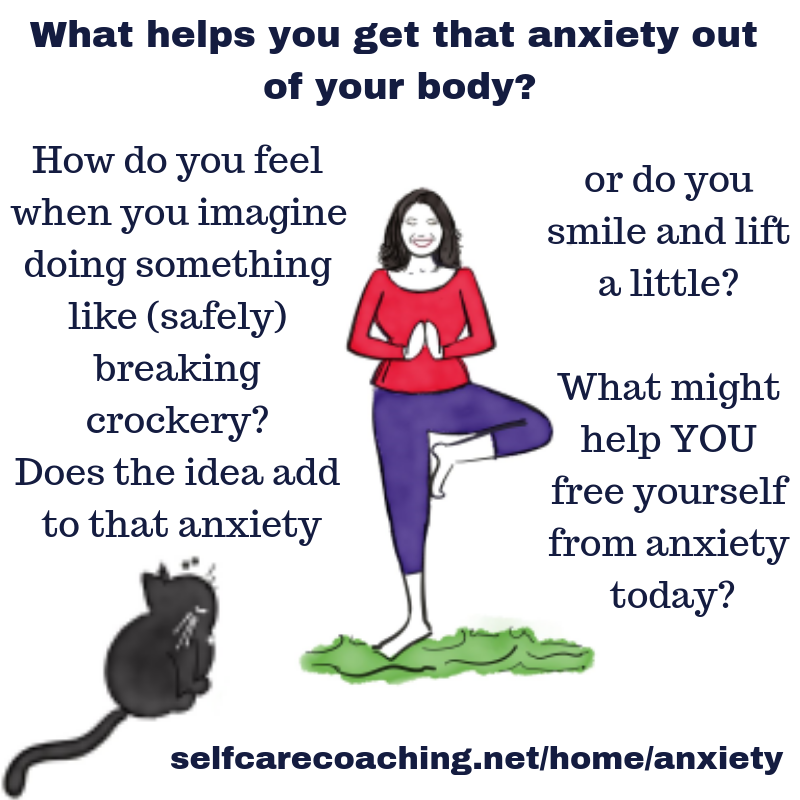 Spending some time connecting with your body’s wisdom – especially when it feels anything but wise – can help you learn from the anxiety and make much needed changes. 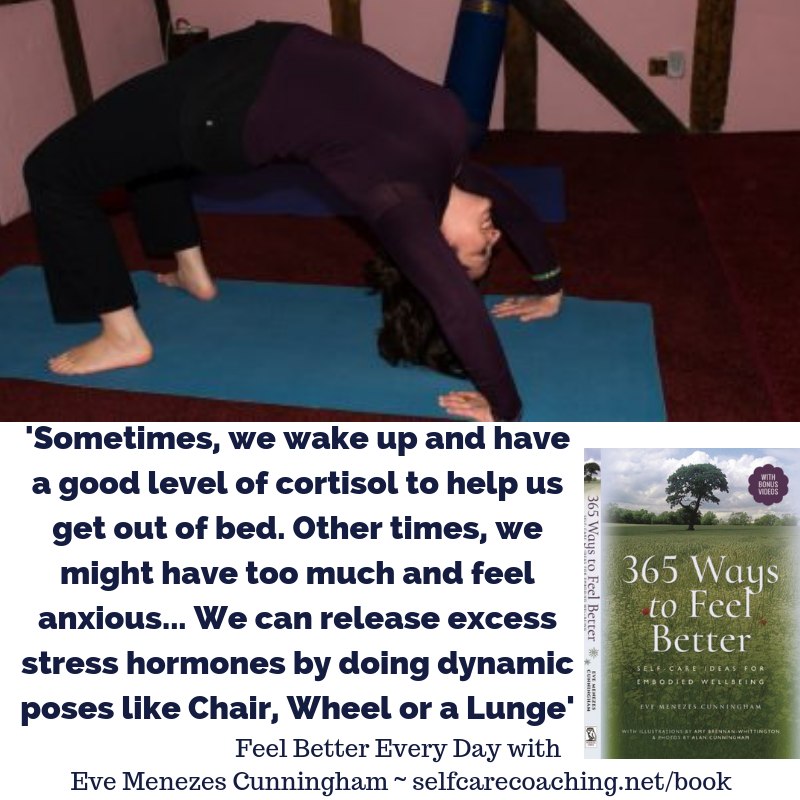 My morning yoga practice varies wildly – I haven’t done Wheel (pictured) since 2016 as my shoulder still isn’t 100% (soon, Wheel – I MISS YOU – so wonderful for engaging the whole system and grounding and releasing so much stress and anxiety as well as lifting the mood) but some mornings, it’s much more dynamic to help me then ease into the day. Other days, it’s very gentle. Just pausing to notice what’s needed is anxiety soothing. 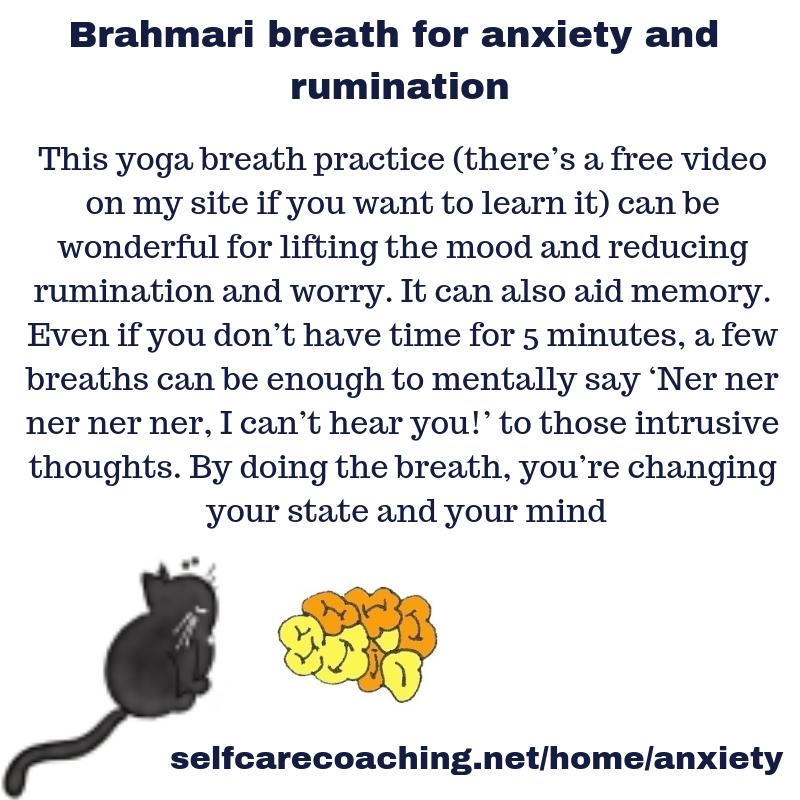 You can access free videos to help calm your system and help in other ways. If you’re familiar with my yoga nidras from Yoga and Meditation and Sleep Yoga classes and workshops you might remember the part near the end where I often encourage students to connect with that part of yourself that’s so much more than whatever you’ve survived or are going through. You don’t need to do a whole yoga nidra (although you can access one for free using the link above) to take a moment to connect now (or when it’s appropriate to do so). If it helps, imagine yourself as a drop in the ocean, star in the galaxy, blade of grass in a meadow or grain of sand on a beach. How does it feel to remember yourself as complete and whole AND part of something bigger? The whole planet? I look forward to your emails, questions and comments. 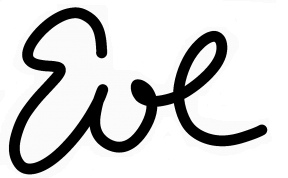 If you’d like to work with me, online or by telephone (wherever you’re based, potentially), face to face in Westport, Co. Mayo, Ireland or (with limited availability for face to face appointments – I’ll be back every couple of months) in Colchester, Essex, UK.